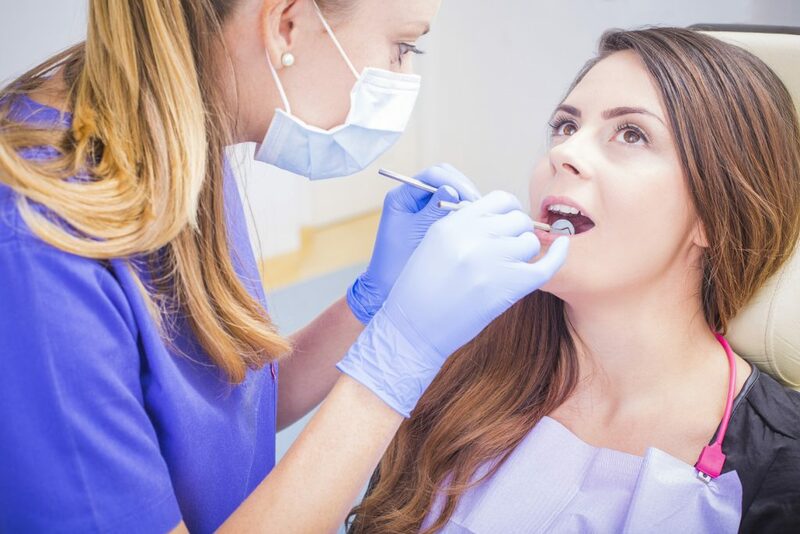 Nearly one third of adults in the UK have never visited a dental hygienist according to new research carried out by Tepe. 49% of the survey respondents believed that visiting the dentist on a regular basis was enough to look after their teeth, while 36% felt that visting the dental hygienist was too expensive. 14% rated their oral hygiene as being excellent, so they felt they did not need to visit a hygienist. However, Elaine Tilling, head of clinical education at Tepe UK, pointed out that just brushing the teeth only cleans 60% of a tooth’s surface. From complete smile makeovers to simple fillings, at Gentle Dental Care you are sure to receive the best of care. Find out more about our preventative care and oral hygiene advice.